That’s why Vision has been working closely with Macmillan Cancer Support to provide Cancer Decision Support (CDS) tools that can help general practitioners identify patients at risk of undiagnosed site-specific cancers, based on coded data in the patient’s files. Now we have added a Cancer Care Review tool which can be found in Vision's download files, and Vision is trialling a Cancer Care in Primary Care: Quality Improvement Toolkit in selected practices with a view to releasing it generally in 2019. For some time now GPs have been asked to review cancer patient’s progress within six months of diagnosis as part of the Quality and Outcomes Framework (QOF). The objective of the review is to help the patient affected by cancer to understand what information and support are available to them in their local area and to enable supported self-management as part of their recovery. However, clinicians have never really been told what that review should contain or how to conduct it. Some GPs offer extended face-to-face consultations, others brief phone calls and a significant number of patients have no review at all. GPs understand it is not a clinical review, which is done by the patient’s specialist, but that leaves many GPs wondering what it should cover. 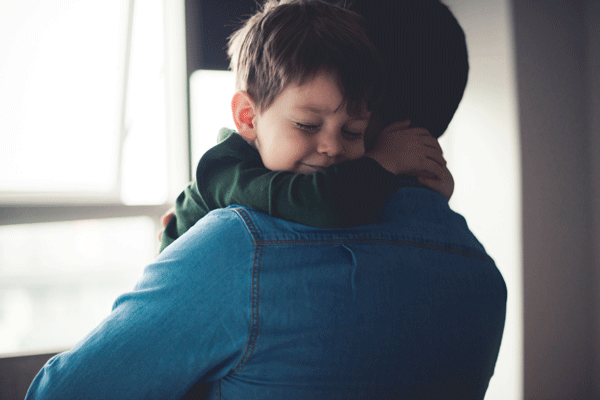 Macmillan’s Cancer Care Review templates offer pointers and defined areas that reviewers should cover like distressing symptoms, family support, accessing benefits and third sector assistance and includes links to Macmillan’s own advisors and services in local areas. Are the reviews worth the time and the effort? Thinking about cancer can help to lead to early diagnosis and disease prevention. Vision hopes that the combination of its Cancer Decision Support tools and the Quality Toolkit and the Cancer Review template will make a significant contribution to the consistent and early diagnosis and high-quality management of cancer in all its practices. For more information about the Cancer Decision Support tools, please click here. For FAQs, please click here. Or to watch a help tutorial, please click here. 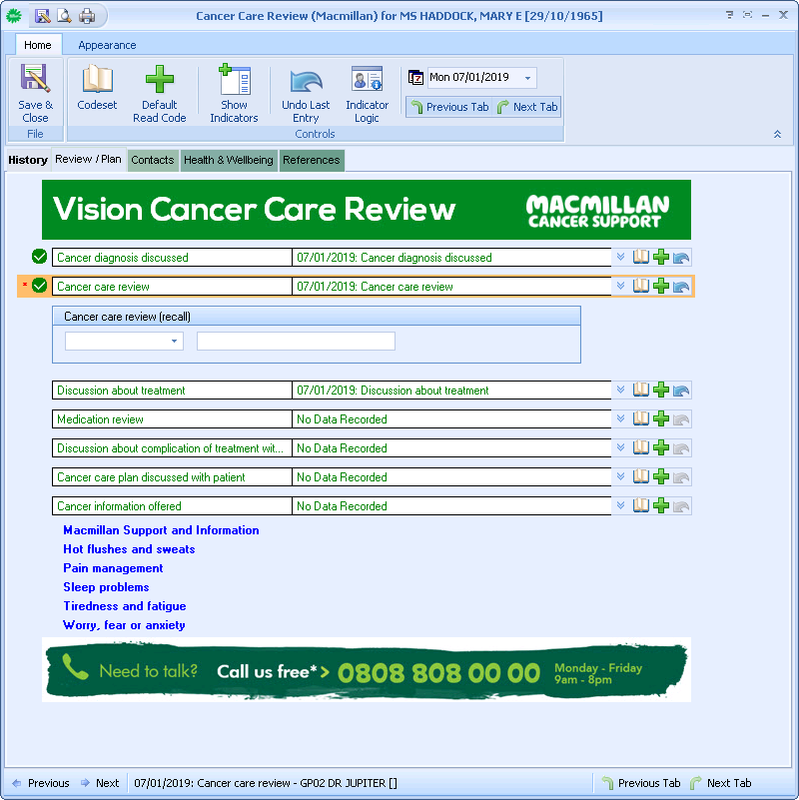 Find the Cancer Care Review tool in Vision's download files. For more information about the Cancer Care Review tools, please click here.